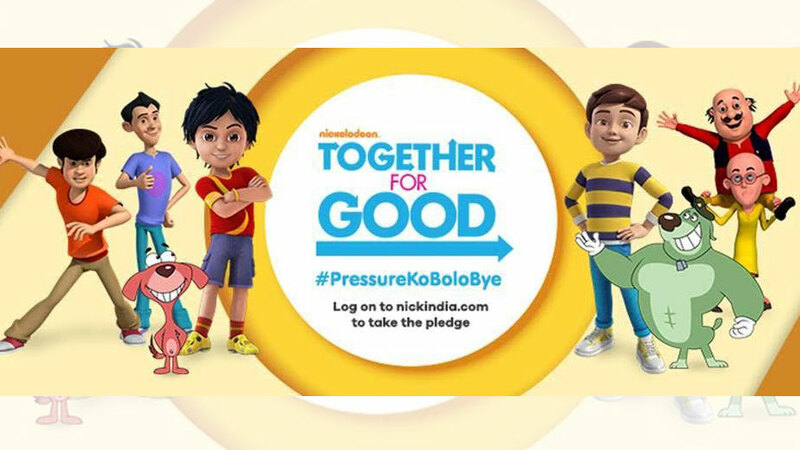 Nickelodeon – India’s leading kids’ entertainment franchise is back with their global pro-socio initiative “Together For Good” which this year will raise awareness about the impact of ‘stress’ on children. 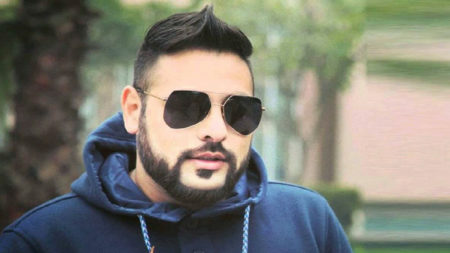 TheInternational Journal of Psychology and Behavioural Sciences has cited that nearly two-thirds (63.5%) of the students report of stress are due to academic pressure with no significant differences across gender, age or grade. 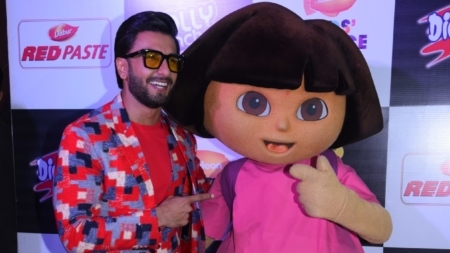 Understanding the parameters that cause stress amongst children Nickelodeon in association with Early Childhood Association is all set to address the issue of constant comparison by parents, academic stress and peer pressurewith its campaign, ‘Pressure Ko Bolo Bye’. 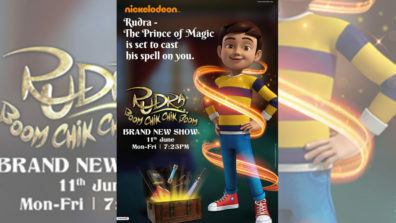 Leveraging the strength of the entire Nickelodeon franchise and using the power of the Nicktoons, the campaign is brought to life with light hearted, child-friendly yet impactful on-air promos, with the message #PressureKoBoloBye’. 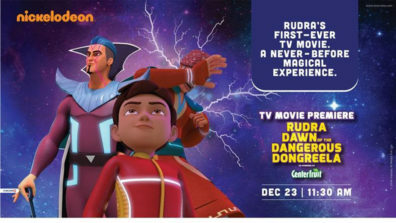 This edition of Together For Good sets out to address various parameters that are a cause of ‘stress’ amongst children and simple steps to identify and act towards the same. 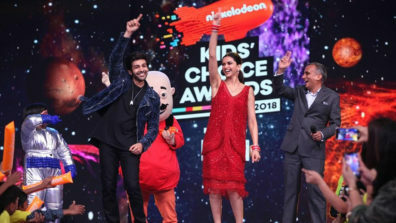 As a part of the campaign nickelodeon is creating a two-fold module co-produced by Early Childhood Association, with an aim to reach over 350 educational institutes comprising of private and government schools, NGO’s and Anganwadi’s across the nation, to help them battle the challenges. 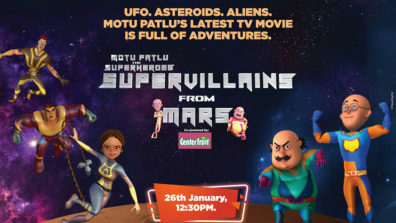 Motu Patlu, Dora and Shiva will kickstart an extensive awareness-drive across schools through a series of light hearted videos, fun and interactive activities that stimulate changes and motivate children. Experts from ECA will host a workshop for parents and teachers to help understand negative changes and symptoms amongst children and simple measures to bring out the best in children. We will amplify this message further on social media with interactive posts, video memes and a pledge that they can take through our websites and say bye to pressure.